If someone has suffered a leg injury in the past, they are at an increased risk of having that particular injury again in the future (Murphy et al. 2003). Oftentimes, this second injury is worse than the first. Knowing this, physiotherapists often design rehabilitation programs that target that particular body site, to avoid re-injury. However, less consideration is given to the idea that a particular injury could increase the risk of injury to a different part of the body. Could an ankle sprain from last season make someone more susceptible to hurting their knee this season? To better understand the effects of various injuries on future occurrence of leg injury, a group of researchers critically examined all of the available data on the topic (Toohey et al. In Press). 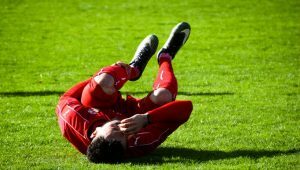 They identified 12 different studies on sports-related injuries, in which leg injuries were reported following a previous injury in another location. Previous injury of the hamstrings, quadriceps, adductors, or calves increases the risk of future muscle injury of the leg at a different site. Previous knee (ACL) injury increases the risk of future hamstring injury, but previous groin pain does not. Previous back injury (stress fractures) increases the risk of future hamstring and calf injuries. Previous concussion increases the risk of future musculoskeletal injury of the leg. Most types of injuries can increase someone’s chances of re-injury, even at a different location. Thus, athletes with a previous history of musculoskeletal injury should be considered at-risk for leg injuries in the future, and rehabilitation programs for any injury should also provide preventative exercises for other parts of the body. Toohey LA, Drew MK, Cook JL, Finch CF, Gaida JE. Is subsequent lower limb injury associated with previous injury? A systematic review and meta-analysis. Br J Sports Med, In Press. Murphy DF, Connolly DA, Beynnon BD. Risk factors for lower extremity injury: a review of the literature. Br J Sports Med 37: 13–29, 2003. Hassan Qureshi is a PhD candidate at the University of New South Wales (UNSW), in association with Neuroscience Research Australia (NeuRA). His research is in the field of proprioception, with a special interest in perception of location and body ownership. 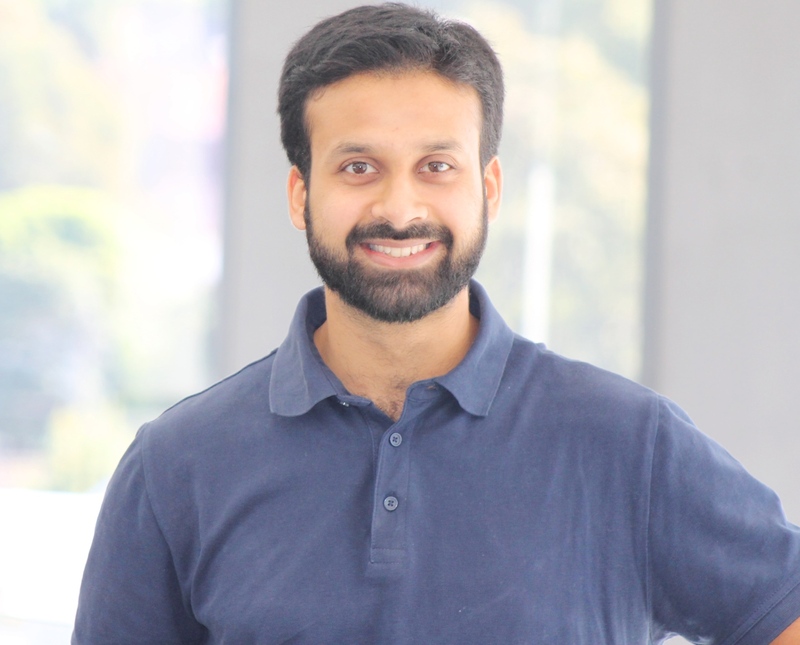 Hassan completed his Bachelors of Exercise Physiology from UNSW in 2015. Upon completion, he has worked as an Accredited Exercise Physiologist (AEP) at an Aged Care Facility, in both residential and community care. He is currently practising as an AEP in a Medical Centre in Western Sydney, where he helps clients with musculoskeletal and metabolic conditions adopt exercise interventions. ← Are you reliably excitable?